What is your dream life? Having a luminous car and a big lush villa? A walk on the beach with your other half or having cute and adorable kinds playing beside you? Owning a big business merchandise or being a millionaire? Well dreams can be real big that one can imagine, if you can dream big you can totally achieve big but not necessarily only expensive things bring pleasure to oneself. Sometimes little things done with great love have much greater value and importance in our lives. 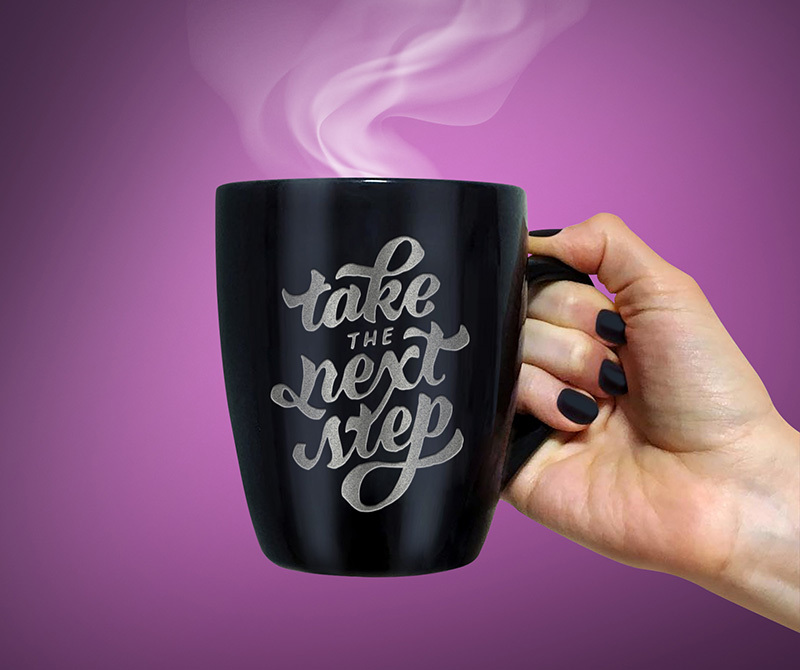 Just like waking up in the morning on the right side of the bed with a good mood and getting oneself a mug of brewing coffee. Well coffee can actually make one’s mood a lot better. 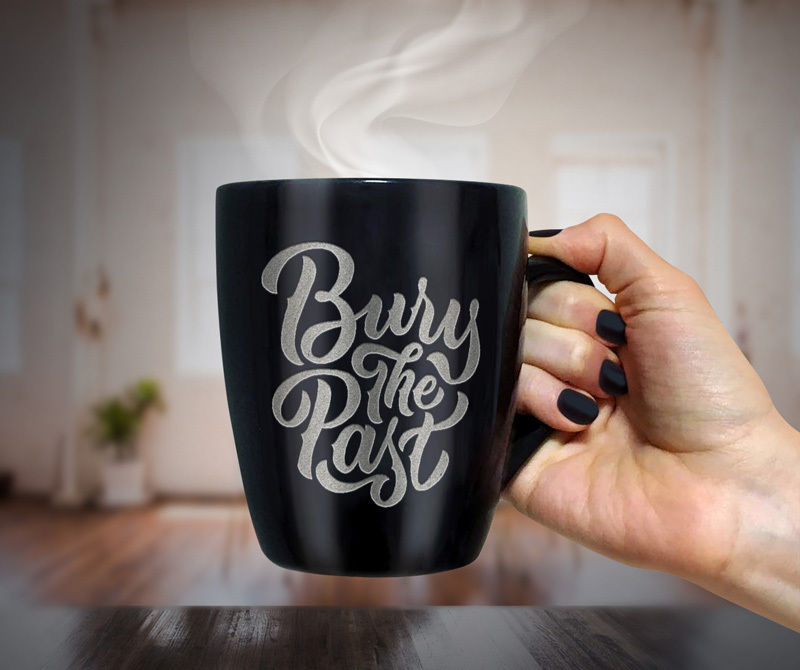 If you are offended, or the day is not going well with your mood then coffee is the only escape which stirs up positive vibes and one feels energetic. Big companies and brands of coffee produce this caffeine in various pouches and cans to serve coffee lovers across the globe, some of its types are so expensive that you really have to spend every penny to bring them home. 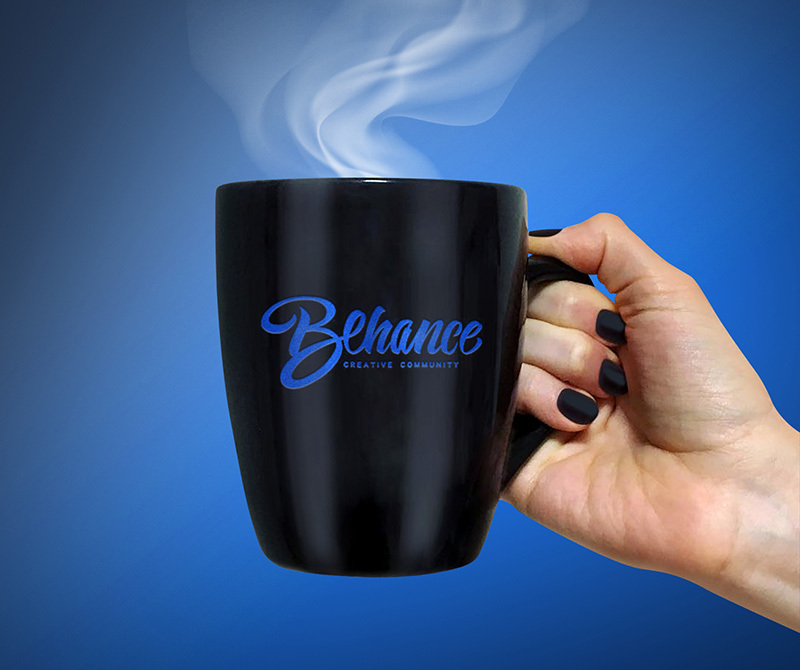 My today’s post is dedicated to coffee, check out this post of free coffee mug mockup PSD, in which you can paste any logo of the respective brand, you can use typography, saying/quote or write a name over it (totally depends on your design requirement). 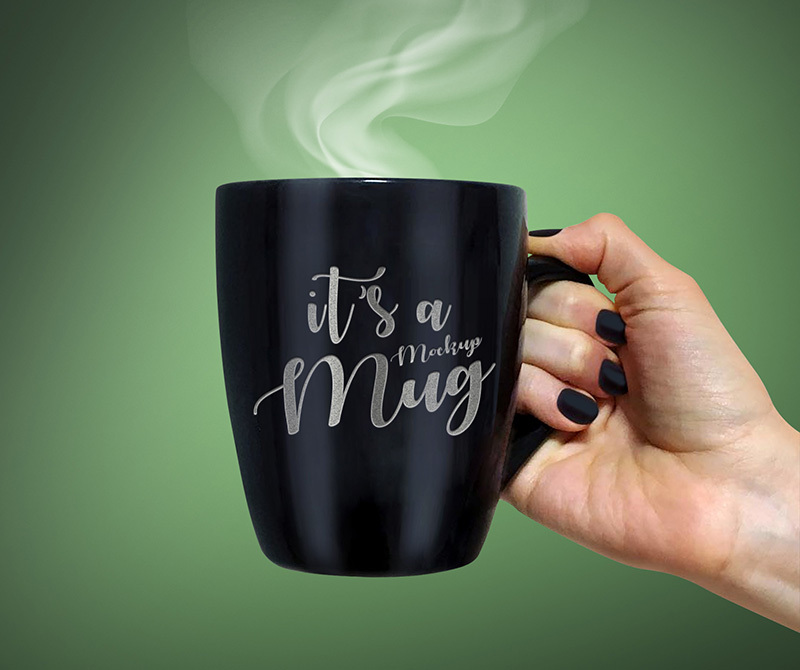 Present it like a mockup presentation to your client so he gets the clue how his coffee mug will look like in actually form. Stay tuned for more amazing design dose, we will let you know more about the current design trends so you can avail them as well as get yourselves well informed so not to put off by time. Don’t forget to subscribe us guys, we get highly motivated with your words of appreciation. They really help us going with a good spirit. Here we go!